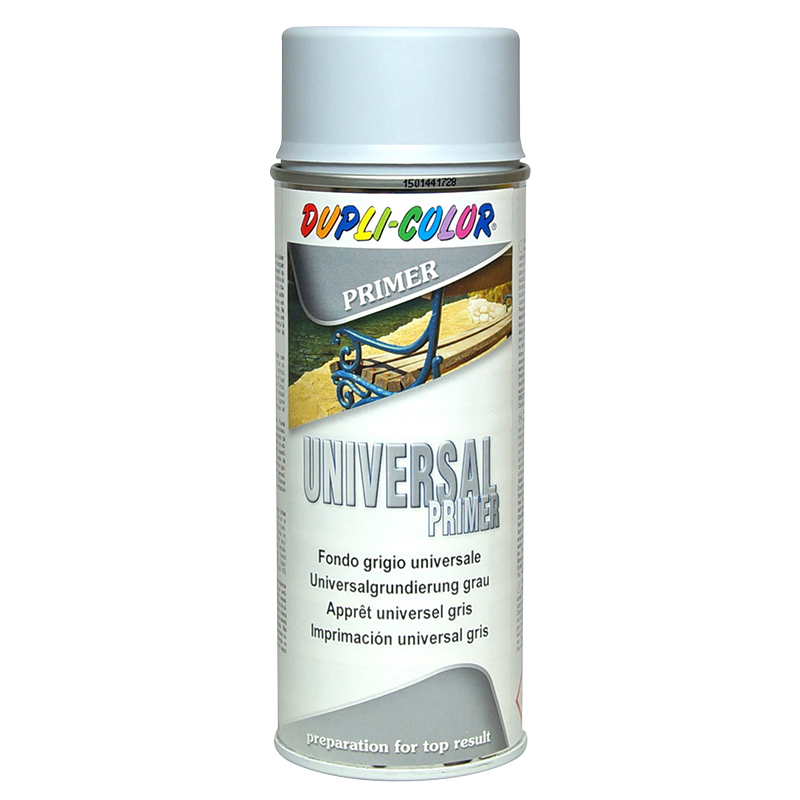 This Primer for universal use grants the excellent adhesion of the subsequent top coating with MoTip synthetic, nitro-combi or acrylic spray paints. 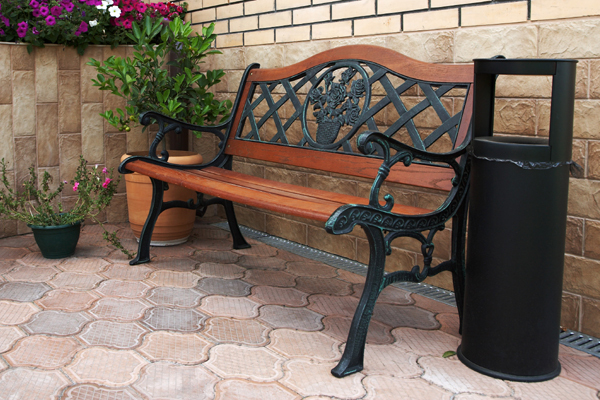 Suitable for the most surfaces, such as ceramics, eternite, carton, of course even on wood and metal. De-rust, sand and clean the surfaces to be painted. 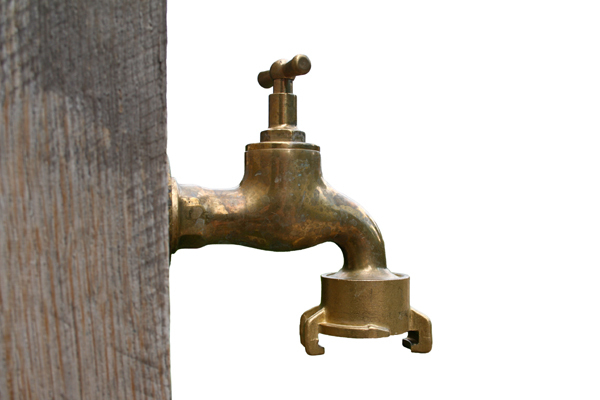 The surface has to be clean, dry and free from rust and fat. Shake cans for 2 minutes. Egalize little dents and porous repair spots by repeated spraying of thin layers and sanding. After drying (approx. 2-4 hours), wet-sand with sandpaper (grain 600), clean the surface and let it dry. Afterwards apply the top coat. Coatable with synthetic, nitro-combi or acrylic lacquers. Do not spray over synthetic lacquers!